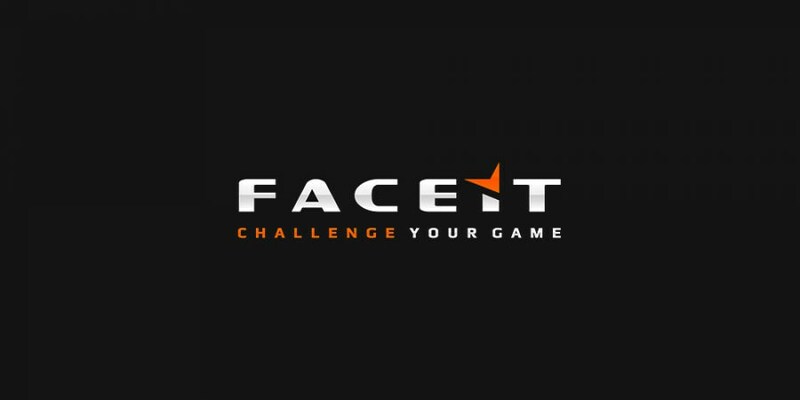 Fnatic in the grand final FACEIT League 2015 Stage 3 faced with Luminosity Gaming. Brazilian formation, who after losing 0:16 in the group stage was convicted for failure, very bravely fought in held in Jonkoping. In the last match of the tournament Luminosity, however, with Fnatic lost 1: 2 and Swedes stood on the top step of the podium. The duel began on the map train which they chose KRiMZ and his colleagues. As it turned out it was not the best choice. While the first half was even and Luminosity lead just after the 8: 7 in the second face of the game completely changed. 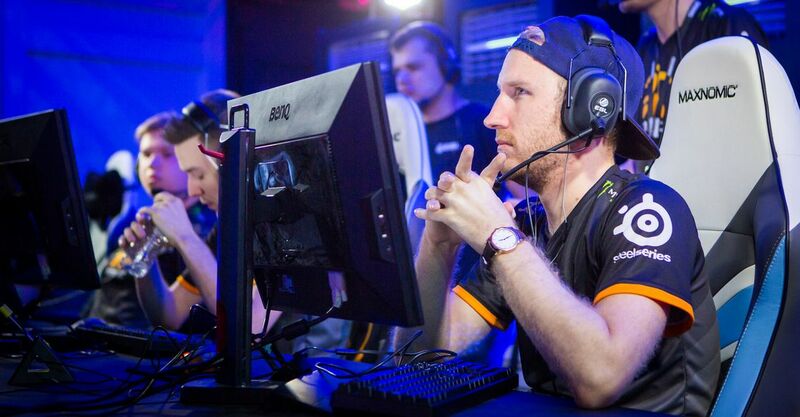 Fnatic in the offensive were simply helpless. Brazilians disarmed almost every attack their opponents. Luminosity dominated the second half and eventually won 16: 9. The second clash in the final round was held on cobblestone. Paradoxically, at its location, Luminosity had to acknowledge the superiority of rivals. The Brazilians had trouble defending both bombsite'ów. They committed a lot of mistakes that should not have happened at such an important meeting. Fnatic lead at the halfway point 9: 6. A team from South America are trying to make up for the result, but nothing was useless. After the change of sides also better played by the Swedes. 16:11 Winning led to a draw. About those who will stand on the top step of the podium battle had to decide on the inferno. Fnatic playing on the side of the terrorists was extremely effective. Brazilians again failed to cope with defending both bombsite'ów. After the first half of the Swedish led 9: 6. Fnatic also played very well as a SWAT team. Rivals gave only one round to eventually win 16: 7, and throughout the final 2: 1.